alaTest har samlet og analyseret 9 anmeldelser fra magasiner og hjemmesider. Folk kan virkelig godt lide skærmen. Vi analyserede bruger- og ekspertratings, produktalder og andre faktorer. 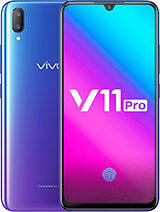 Sammenlignet med andre Mobiltelefoner får vivo V11 (V11 Pro) / Vivo V11 Pro en samlet alaScore™ på 92/100 = Fremragende kvalitet. You don't need flagship specs to sport the latest tech. The V11 Pro has a beautiful bezel-less display alongside a light and ergonomic feel to it. That doesn’t make the V11 a bad phone. It’s just that if I had a budget of £400, I’d pick the Samsung Galaxy S8, or even save myself some money by opting for the Motorola Moto G6 Plus. 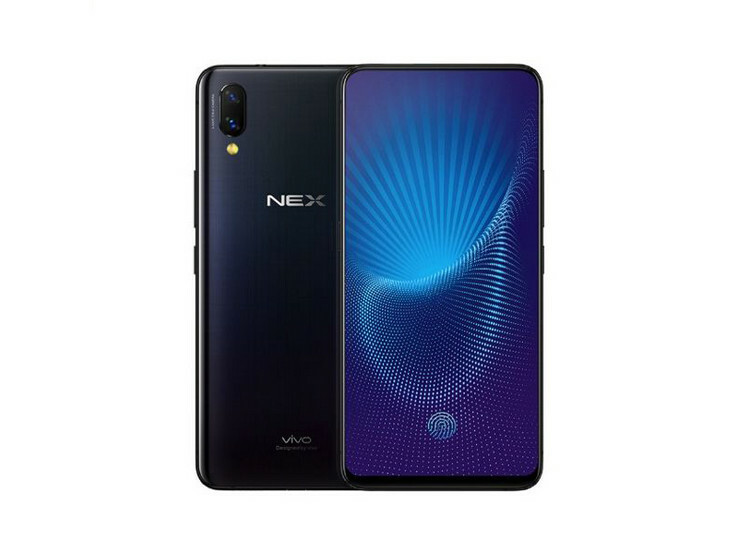 With a tiny notch and in-display scanning, is Vivo's next superstar the smartphone you deserve? Let's find out. No necesita especificaciones insignia para tener la última tecnología.